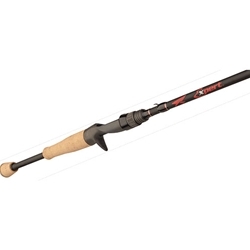 Drop Shot / Rig- This lighter action spinning rod will fish finesse baits and rigs. Finesse Jig- This is our most popular spinning action in Expert form. Finesse Jig- A longer medium action spinner for longer casts.